As a socially-conscious organization, the focus is putting people first, whether through our recruiting practice or investing in the community.  Hire For Hope was established with a rebellious spirit and ambitious objective: to tie together business and philanthropy. This company is relentless to better the lives of our clients, our candidates, and our communities – hoping to inspire others to do the same. Defining what it means to put people first. 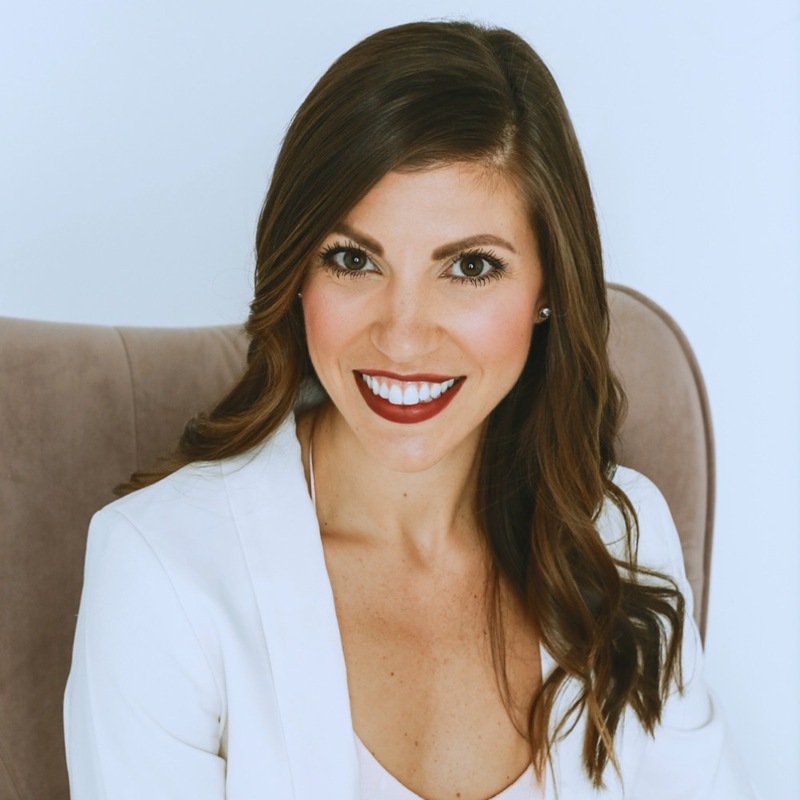 As the Founder and CEO at Hire For Hope, I come from an extensive background in sales and executive recruiting, with a passion for learning what motivates others. This passion holds true, having an undergraduate degree in Psychology, and taking graduate courses in Counseling. I am an empathetic leader with a deep understanding of leadership and team development. Aside from running the organization and assisting companies in their talent optimization, I serve on the Board of Directors for Safe Haven Ministries, the domestic violence agency that changed my life. As a Grand Rapids-native, community is a passion of mine, and I also serve on the Mayor’s Millennial Advisory Board and the Board of Directors for the entrepreneurial organization Senate. It’s a toss up between a triple shot almond milk latte or a really dry cab. My perfect day would have both. No day is complete without the five F’s: Family, Friends, Fitness, Faith, and Fun. Helping individuals recognize their full potential. As a Recruiter Manager at Hire For Hope, I’m a wearer of many hats where no one day is the same. 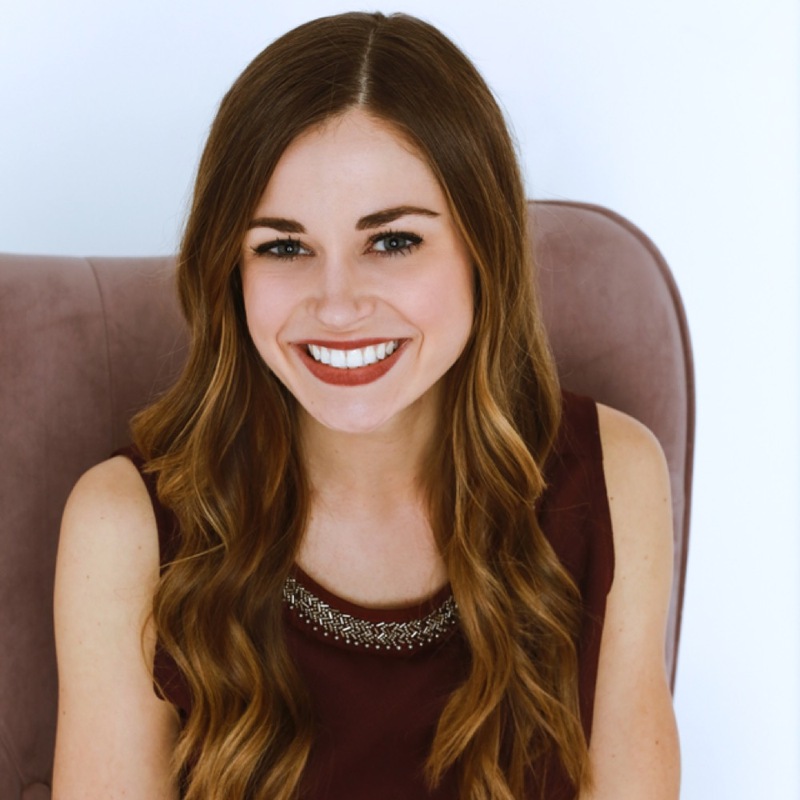 Ashley and I are the textbook definition of the Visionary – Integrator duo that help make your company visions and talent dreams a reality. In 2018, I graduated from the greatest school in the nation, Hillsdale College, with a B.A. in Marketing Management and a minor in Organizational Communications. 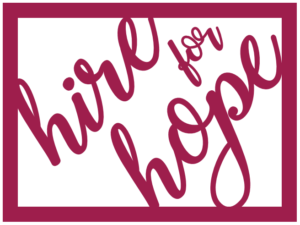 With a background in non-profit and corporate communications, I always knew I wanted to marry those two passions together; Hire For Hope has done just that! When I’m not in the office creating new business processes or at a local networking event, you will find me running the streets of GR or practicing hot yoga. Let your passions drive you, not your fears. Coffee, Coffee, Coffee, and more Coffee… and of course a nice glass of Pinot Grigio after a long day. Crisis and adversity are some of the greatest opportunities for transformational growth, embrace them! To inspire and motivate individuals on their professional journeys. My love for learning has paved a diverse pathway. After spending 20+ years in healthcare I decided to deviate from what was comfortable. Not only did I stray from the industry I knew best, but I left the larger offices/hospitals behind and found myself gravitating towards the smaller, local start-ups. From law, marketing and advertising, and now recruiting and talent optimization, my strengths in office operations and management is where I tend to focus. To be your true authentic self. To help teams grow and companies operate smoothly. 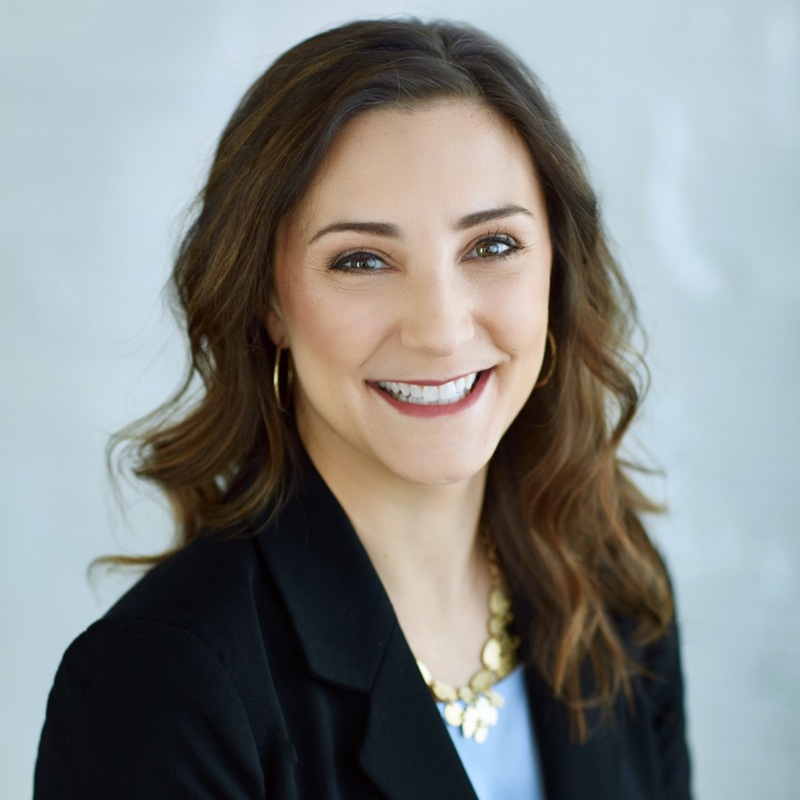 My passion for helping individuals discover their unique potential led me to a Master’s Degree in Adult and Higher Education with an emphasis on Career Development. I had the opportunity to apply what I had learned through my service at several dynamic non-profit organizations. 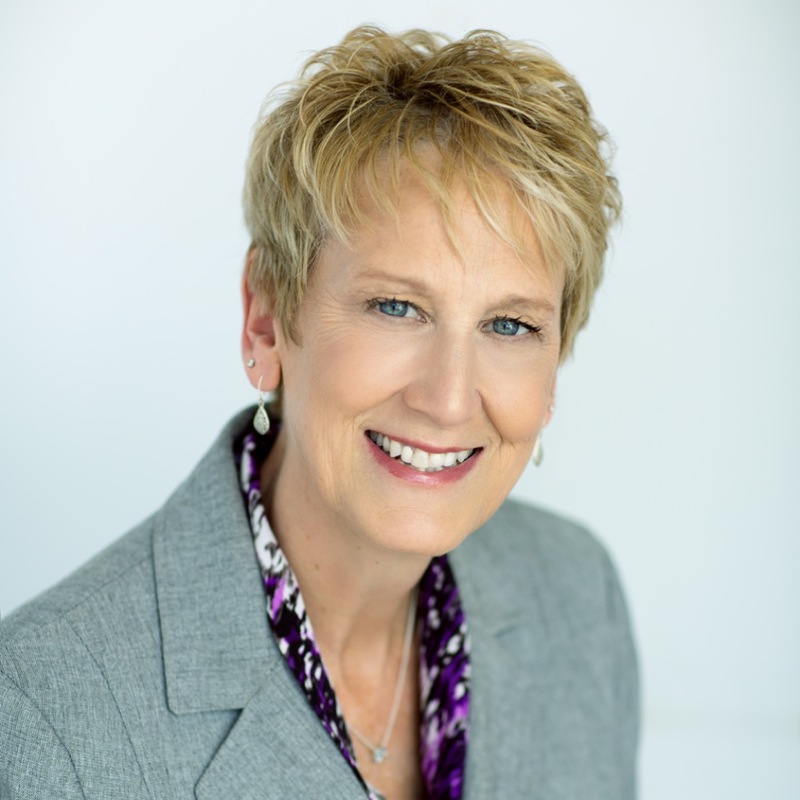 My work included coaching individuals through major life transitions, group facilitation, advocacy, managing highly effective teams, fundraising, developing leaders, and serving on a senior leadership team. With a desire to sharpen my skills, I completed a Career Development Facilitator training in 2014 and an extensive coach training program (CTI) in 2018. On the weekends, you may find me at a seminar focusing on topics including personal growth, self-discovery, social justices issues, spirituality, leadership, and coaching. I also enjoy traveling, hiking, yoga, trying out new local restaurants, and spending time with friends and family, especially our remarkable six grandchildren! Dark roast coffee from our friend’s coffee farm in Honduras. Identify your values and live them out in love. Empowering individuals on their journey of self-discovery and transformation.